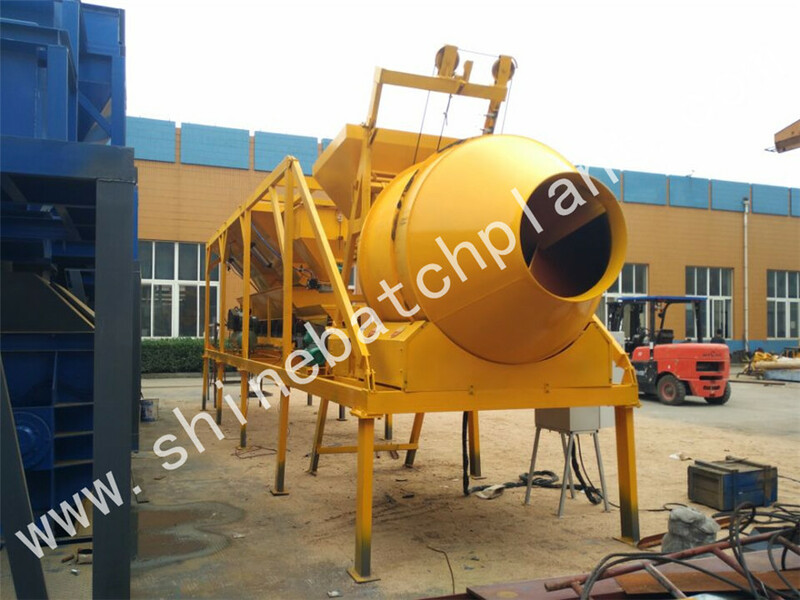 20 ready mixed portable cement plant is a small sized Mobile Concrete Mixing Plant. 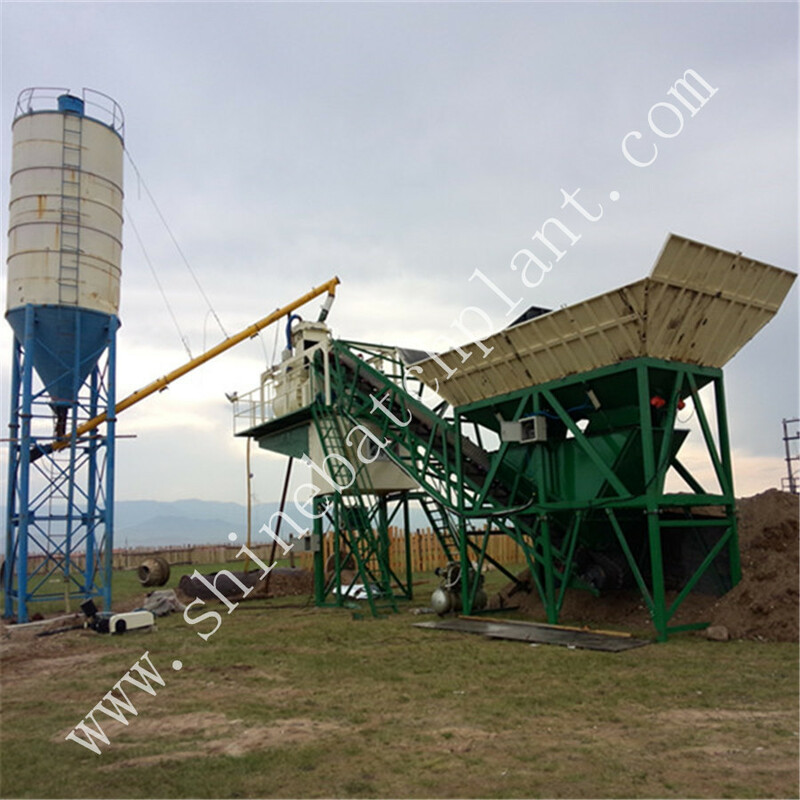 Composed of mixing system, batching system, transiting system, feeding system, weighing system, storage system and all the necessary equipment into together, installed on a transport chassis, equipped with attachment for easy transportationIt, it can be settled without strict requirements for the construction site especially according to the customers' need in quick time, and they are mainly used for producing commercial concrete in small-scale building site. 20 ready mixed portable cement plant can be transported as customer's need whenever they want, hence this series ready mobile Concrete Mixing Plant for construction are becoming the convenient choice to the small modern construction site. 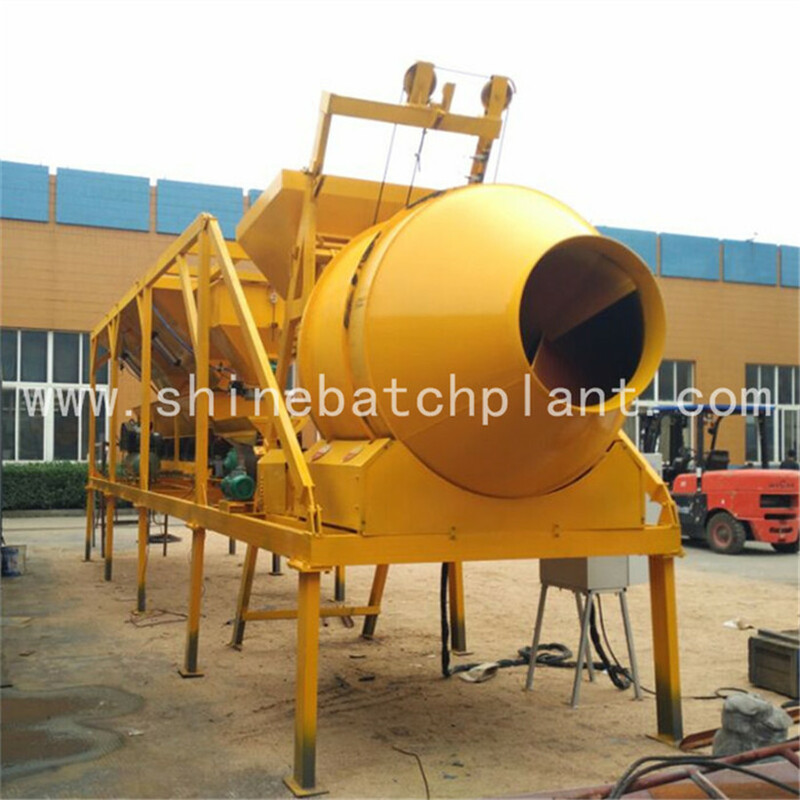 Shine machinery are preferred by contractors worldwide. 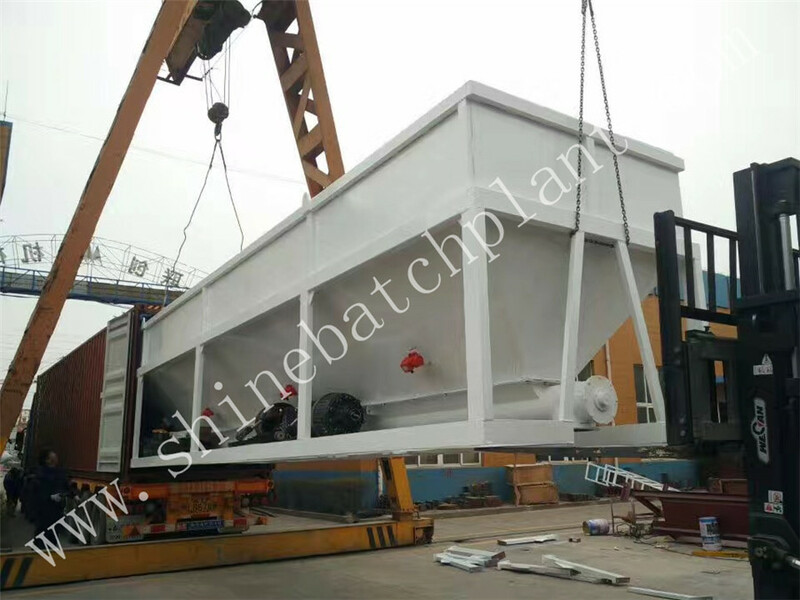 We Shine machinery is one manufacturer who do pay attention to the quality of each equipment that leaves our factory. 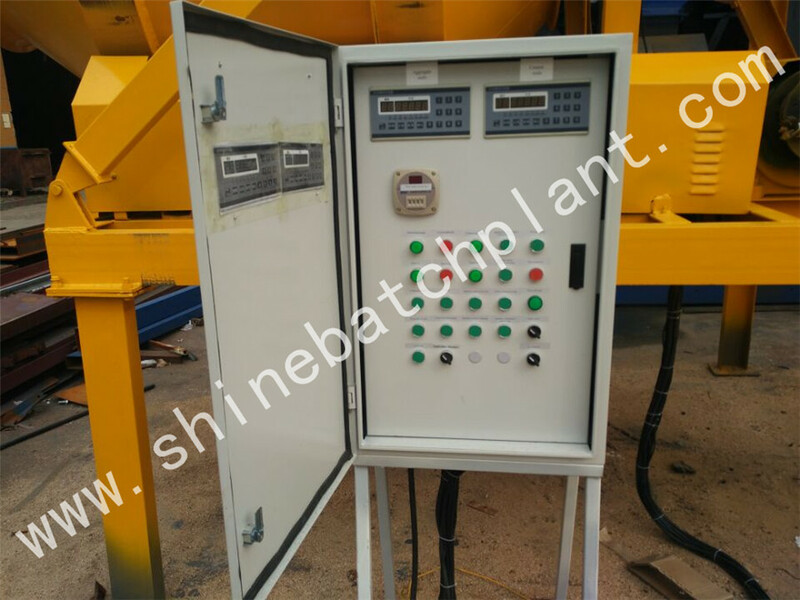 Looking for ideal Ready Mixed Portable Cement Machine Manufacturer & supplier ? We have a wide selection at great prices to help you get creative. 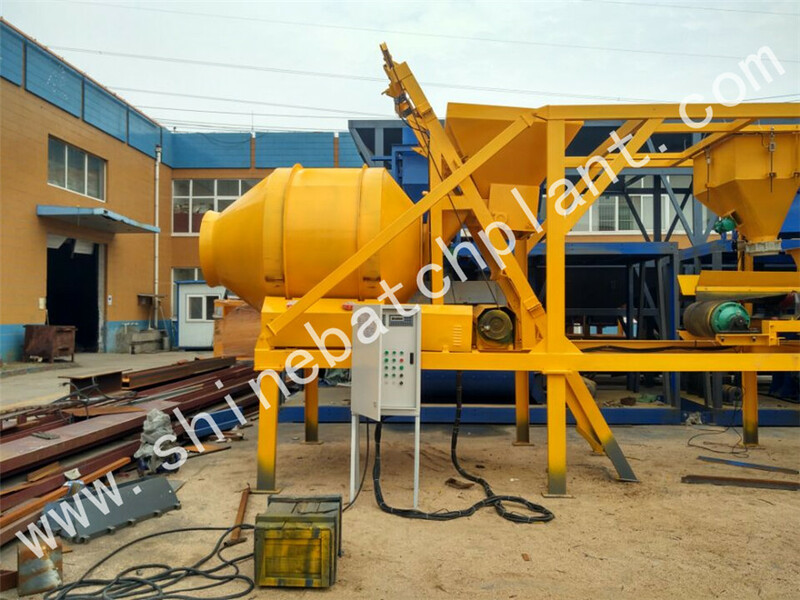 All the Ready Mixed Portable Cement Machinery are quality guaranteed. We are China Origin Factory of Ready Mixed Removable Cement Plant. If you have any question, please feel free to contact us.